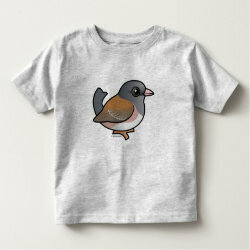 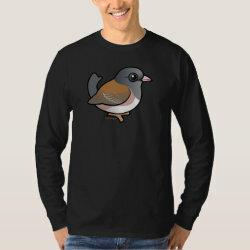 Dark-eyed Juncos are small birds of the sparrow family. 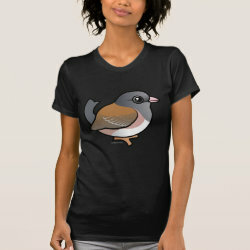 They are typically dark in the head and back, and light in the chest area. 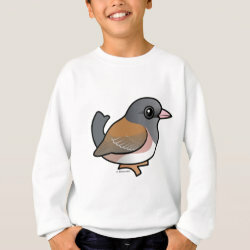 There are several sub-species of this cute little bird. 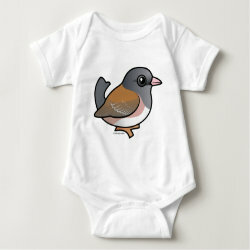 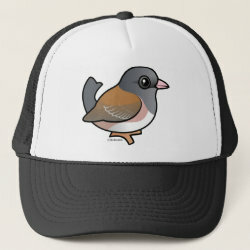 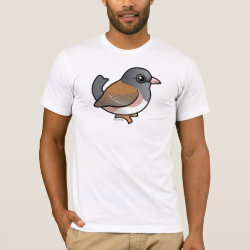 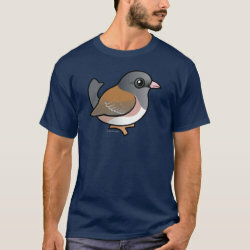 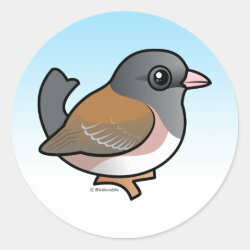 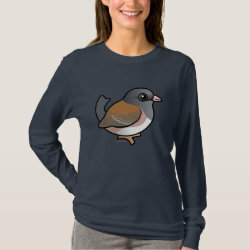 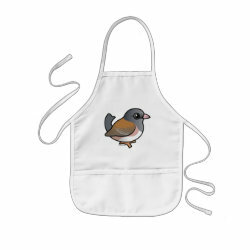 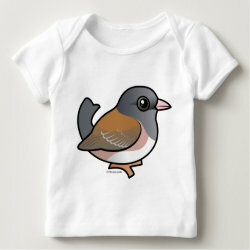 This is the pink-sided more... subspecies of the Dark-eyed Junco. 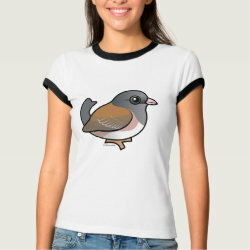 These are similar in plumage to the Oregon subspecies, but are generally less vibrantly colored. 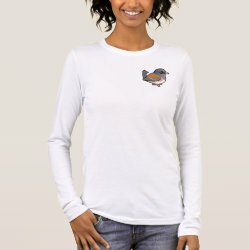 They live in the Rocky Mountains.